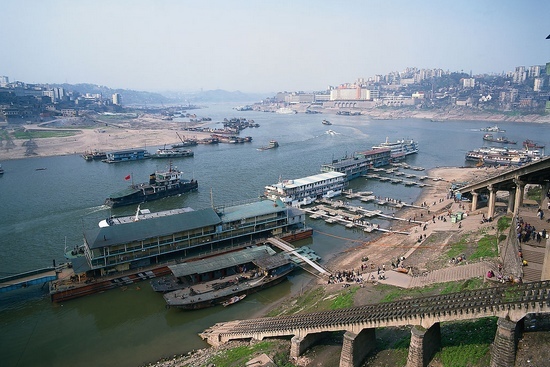 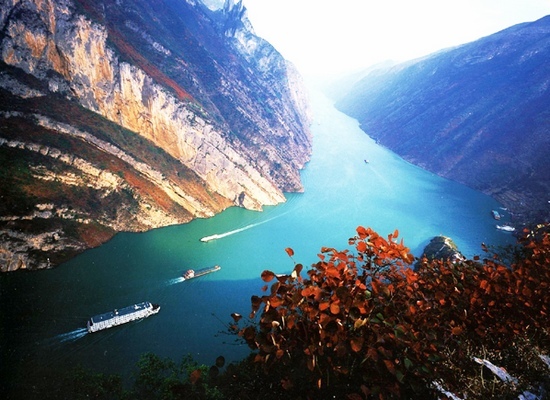 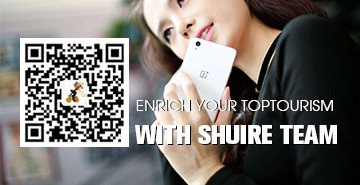 4-Day tour to Chongqing-Yangtze, Yichang-Zhangjiajie.Price adjustment changes with the seasons, please e-mail us shuire@gmail.com. 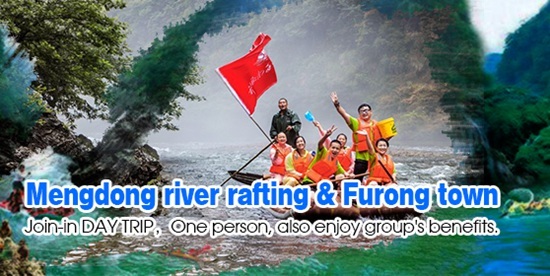 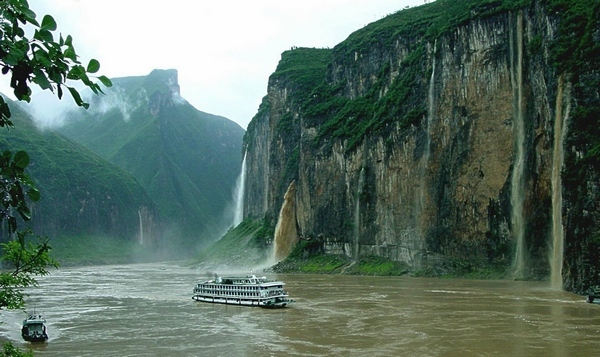 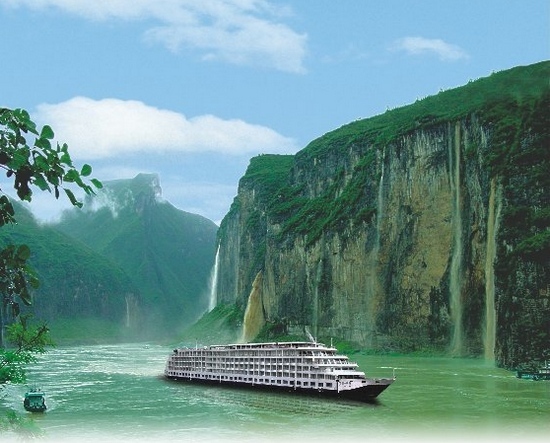 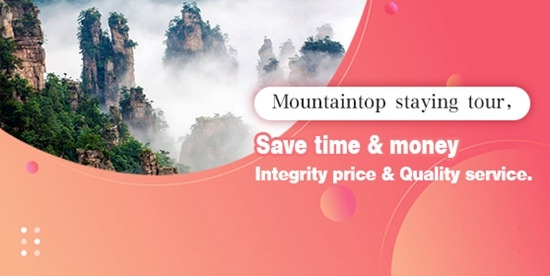 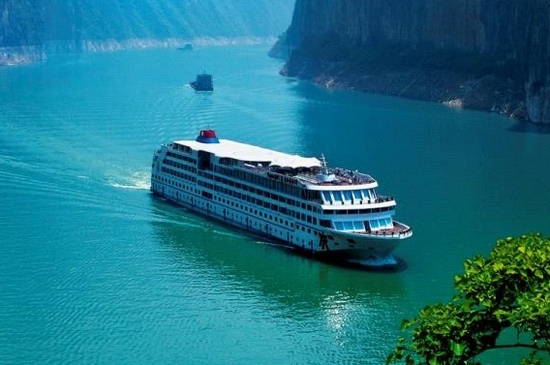 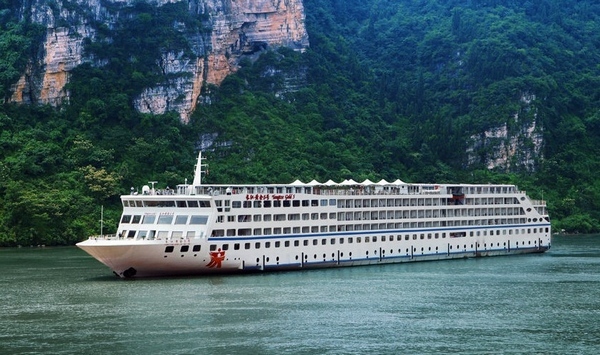 This trip will make you enjoy the beauty of the nature, relax from your work, as well as taking you to explore Zhangjiajie;Yuanjiajie(Hallelujah Mountain-floating mountains of Avatar movie);and luxurious Yangtze cruise tour and so on. 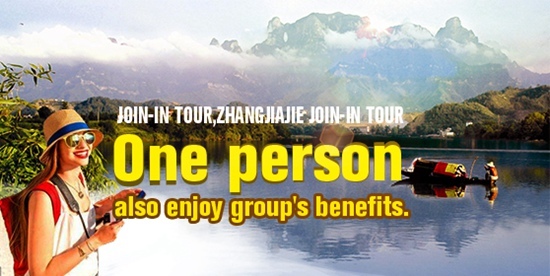 The World Natural Heritage-Zhangjiajie National Forest Park;Yuanjiajie(Hallelujah Mountain-floating mountains of Avatar movie prototype-Southern pillar;and 5 star luxurious Yangtze tour.